Buying an LMS platform is one thing, but what about implementing, managing, supporting and getting the most value out of it?  The Learning Ecosystem is built using Docebo, one of the world's most popular LMS platforms. As a value-added reseller, our application programming interface (API) lets us build and implement unique features that can help you to truly get the most from your LMS. Good e-Learning offer the expertise to manage, assess and constantly improve your platform so that it can meet your own unique business objectives. This offers a much cheaper solution than paying for in-house expertise in such a competitive industry. Our support team have years of experience working with Docebo LMS to deliver business value. We work with you to understand your goals and then design, configure and maintain your platform so that it delivers. Our experts can adapt the Docebo platform for different scenarios, allowing us to implement highly personalized learning experiences. This offers a much more cost effective solution than paying for in-house expertise in such a competitive industry. Buying and implementing an LMS platform is one thing, but what about managing, supporting and getting the most value out of it? We can look after your users, maintain your courses and set up unique environments suited to your business requirements. Looking to leverage the value of your training content and switch on an automated stream of revenue? Connect an eLearning store to your website and help your customers browse and purchase your training online. Dig deeper into the data to leverage the true value of Docebo LMS. At Good e-Learning, we provide a package of bespoke reports that allow managers and stakeholders to understand performance in terms of business objectives. Learning is no longer a 'one size fits all' policy. Unlike most other eLearning providers, we believe that 'custom' means just that. We create engaging, interactive, and accessible learning that supports the culture of your organization. We'd love to show you how. Whether you are looking to transform the skillsets of internal/external staff, grow a community or generate revenue, our team will show you how to plan, implement and prove the value of your investment. 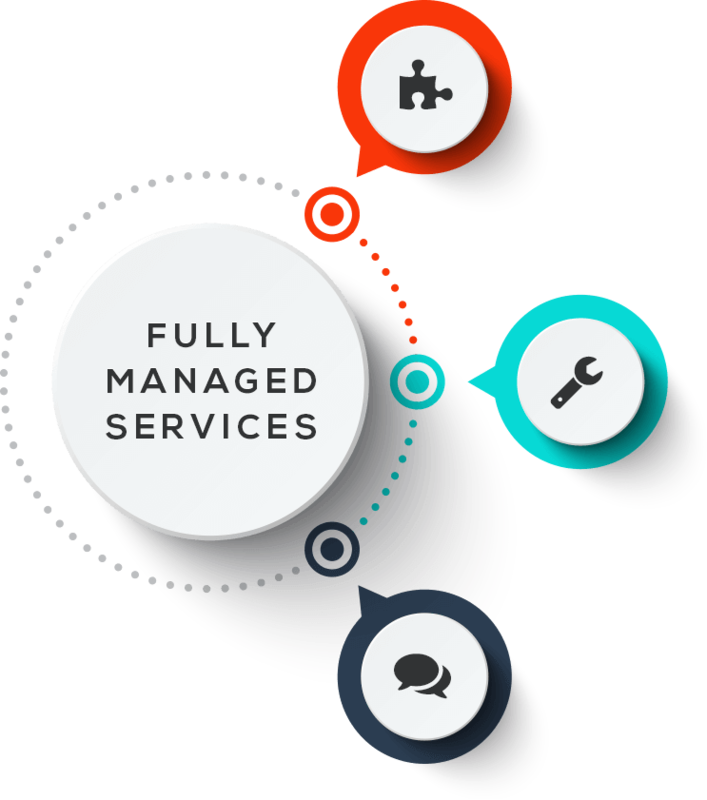 Once you have set your objectives, our team will configure your platform to precisely meet your business requirements. We can even rebrand the user interface and customize the user experience. We offer round-the-clock support and can take care of all user management requests, including onboarding new students, assigning them to personalized training programs and supporting their studies.